Too much great information to even try to condense. Just read the damn thing! The mental habit of thinking backward forces objectivity – because one way to think a thing through backwards is to take your initial assumption and say, “let’s try and disprove it.” That is not what most people do with their initial assumption. They try and confirm it. 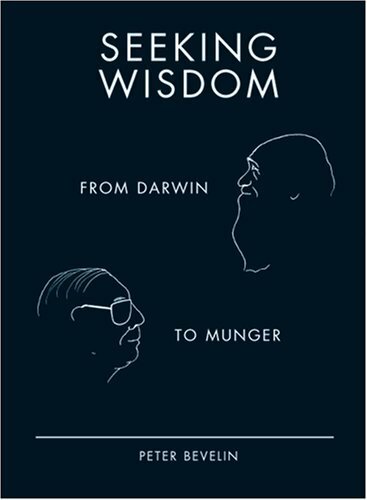 This entry was posted in Books and tagged Charles Munger, Finance, Investing, Mental Models, Peter Bevelin, Warren Buffett, Wisdom on March 31, 2015 by Blas.